Thanks to my friend and reader on SCENIC for this beautiful poem. Ancient stories oft are told. They seem very able to travel lightly. Knowledge to impart to the eager listener. Hailing from some distant star. Telepathy is their gift to you. are receiving messages with us in mind. How humans are capable of cohabiting well. As Sasquatch guides us from above. No matter what our lineage or name. As loving each other is all that makes sense. So Human kind can share their mirth. When loving them dispels the fear. Prosperous abundance can be our lot. When we learn to share all we’ve got. Will allow Mankind to become whole. 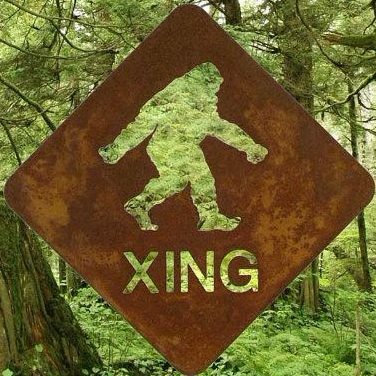 Previous postCan the Sasquatch be Tricksters ? What has been your experience? Oh thank you so much for this lovely poem which truuly spoke to my heart and being!